Historically, stigma has been associated with most mental disorders. Until recently, accessing comprehensive mental health care may have been nearly impossible, further compounding the difficulty of treatment. On July 6th, 2016, the House of Representatives passed a groundbreaking bill to tackle federal policies on serious mental illness, signifying that the U.S government is beginning to address the very real implications of mental illness. In 2014, an estimated 22.5 million Americans aged 12 and older reported needing treatment for alcohol or illicit drug use, and 11.8 million adults reported needing mental health treatment or counseling. Psychological illness, including substance abuse, is an ever-growing epidemic, with many living in a state of distress and impaired functioning. There is a growing body of evidence to suggest the interconnection between physical and mental health. Poverty, trauma, and lack of quality medical care are among the many factors that can contribute to increased risks of life-threatening physical ailments in conjunction with debilitating psychological disorders. Furthermore, there is also significant research demonstrating both the efficacy and cost-effectiveness of key integrative care and interventions. For example, depression is more than just “feeling sad” or going through a rough patch. It’s a serious condition that requires understanding and treatment of both mind and body – and proper treatment of such requires a comprehensive, sophisticated approach. 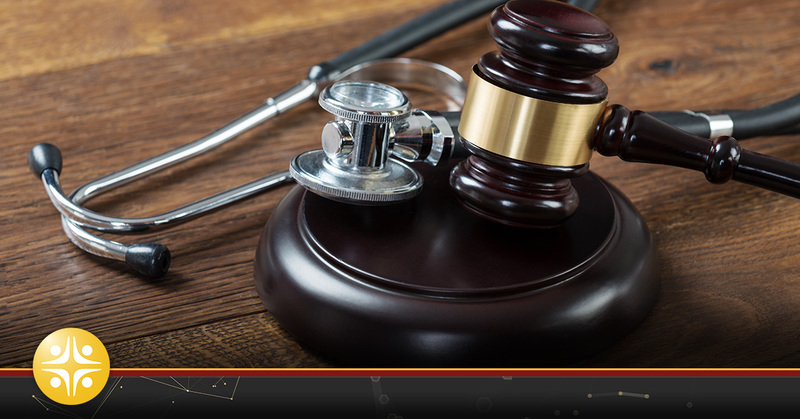 Because of the way the health care system currently works, legal measures put into place regarding the treatment of psychological disorders have been substandard in comparison to other developed countries. As more and more evidence is presented regarding the importance of psychological health care, American legislators have begun to take an approach to openly address mental health, mental illness and addiction in our healthcare system. Psychological health is a bipartisan interest. This means change is on the horizon – after so many visible yet preventable tragedies have shaken the nation, we are discussing how to proceed with appropriate treatment of the mentally ill. The July bill is the first effort by lawmakers to tackle federal policies on mental illness. The bill passed 422-2, with overwhelming support that reflected a decision to defer debates on some of its most controversial topics. The overwhelming support of the bill demonstrated recognition of serious psychological ailments on par with medical issues, a further recognition of the ‘mind/body’ connection. Before this bill, the federal government refused to define or admit that serious mental illness even existed, let alone require a sophisticated and comprehensive care approach on par with a medical illness. This severely limited access to necessary care, as it is challenging for even highly-trained professionals to care for an individual with a severe psychological disorder. The bill requires the Secretary of Health and Human Services to seek public comment and write new regulations on several critical issues, beginning by creating new regulations on how to handle privacy law in the case of severe mental illness. Additionally, the bill aims to provide more funding by re-authorizing grants for states that already run compelled treatment programs. It will also largely drop restrictions held against patient advocacy groups and require that the head of our federal agency for mental health have a clinical background. However, arguably the most impactful change this bill will make is its boost for the requirements for private insurers to cover mental health care on an equal footing with physical health care. This makes mental health care more financially feasible, and it also de-stigmatizes mental health care. The breakdown of stigma plus a discussion and evolution of legislation will lead to more accessible care for all Americans. There is an emphasis on making sure the appropriate services are available to a range of all incomes. While the bill did not specifically address every issue regarding all rights of the mentally ill, it did address a significant portion of the medical rights of individuals. Also, while the incoming administration has yet to make its views on mental health fully understood, the vote in July was a promising development and potentially reveals a significant new component in the future of mental health in medicine. Simply put, there is little doubt that we will see the demand for mental health professionals grow because of newly allocated interest, resources, and legislation.